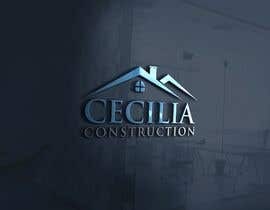 Need a logo for business card, website, social media and document template. 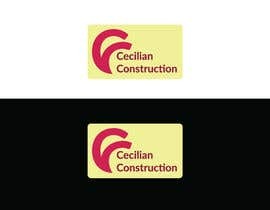 Will need final design in .png, .ai, .jpg and small and large formats. 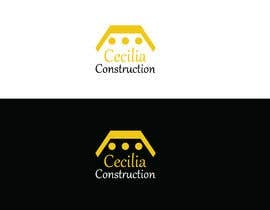 Additionally, would like a business card design when we have decided on the logo. 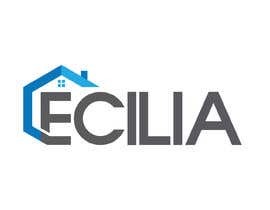 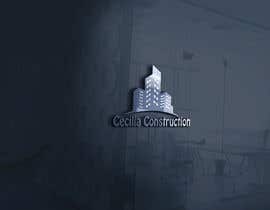 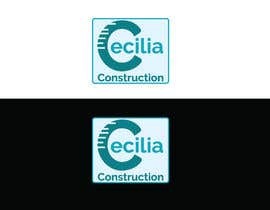 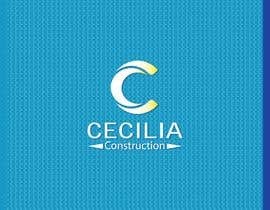 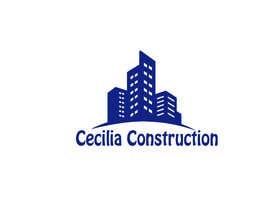 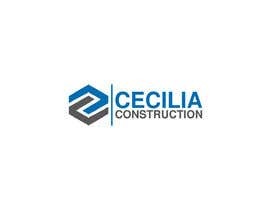 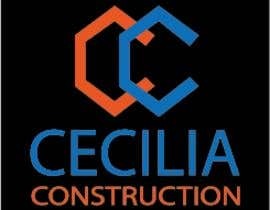 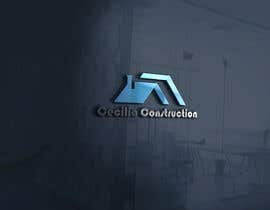 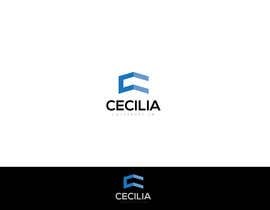 Name of company is "Cecilia Construction". 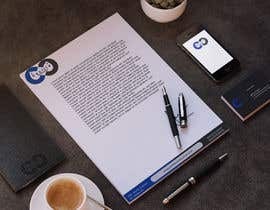 Looking for not too complex design as it will be printed quite frequently. 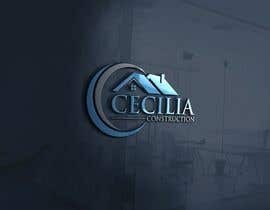 using beams or concrete ? 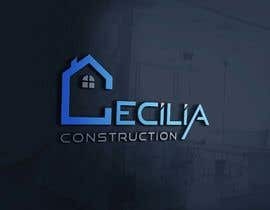 use bricks or clay or glass ? 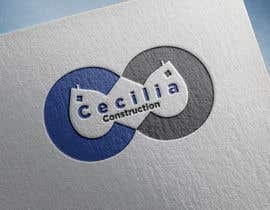 Looking for a Corporate identity.